Old Harbor Inn - This highly rated Chatham bed and breakfast has been carefully restored and meticulously maintained and is now entering its third decade of serving the sophisticated traveler. 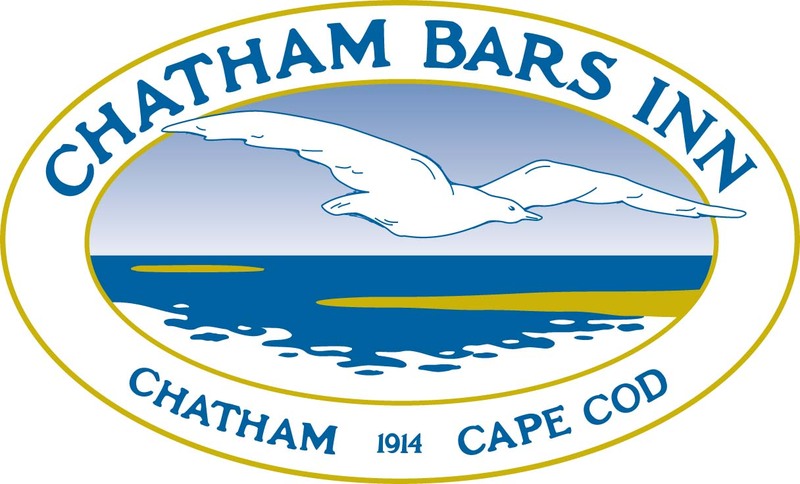 Chatham Gables Inn - Beautifully restored in 2010, The Chatham Gables Inn, a 170 year old former sea Captain's home is located within walking distance to beach and quaint downtown village. 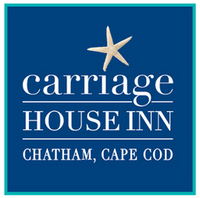 Carriage House Inn - The Carriage House Inn is a charming bed and breakfast in Cape Cod less than one mile from both the Chatham Light Beach and picturesque downtown Chatham, MA on Cape Cod. The Inn is recognized as a historic building by American Historic Inns and is an ideal choice for a romantic weekend getaway. 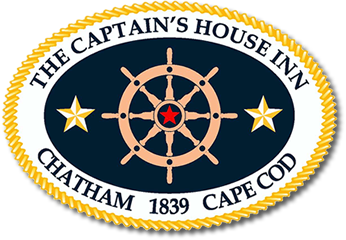 Captain's House Inn - A most distinctive Cape Cod bed and breakfast, the Captain's House Inn is regarded by many respected lodging reviewers as perhaps "The Cape's" finest small inn. This four-diamond sea captain's estate on two acres in Chatham, Massachusetts is the perfect choice for a romantic getaway or a peaceful retreat from the workaday world. Inside the clubhouse the Captains' Cafe features a casual restaurant and fully stocked bar with seating for up to 90 people. Our banquet room, the Ellsworth Pavilion, can accommodate up to 200 guests. The adjacent outdoor patio offers additional seating and perfect views of the 1st tees on both the Port and Starboard courses. Whether holding a business meeting, watching the game on one of the flat screen TV’s, or refueling after your round, The Captains' Cafe is the ideal place to enjoy good food and drink with good company. All food and beverage service at the Captains is managed by Joe Jamiel of Ardeo's Restaurant. 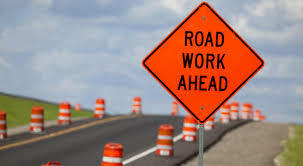 For more information or to book an event, please call 508-760-1500. Beautifully renovated and completely refurnished in 2014-2015, this grand dame of Colonial architecture has been entirely re-imagined, and is rated the #1 hotel in Chatham and on all of Cape Cod. Pleasant Bay Village - The beauty and grace of Cape Cod in the summer can only be enhanced by a stay at Pleasant Bay Village Resort, which has long been regarded as a getaway spot for those with discriminating taste.